Rushmoor is all about quality, where the final finish is a result of a level of preparation unseen by the majority of painting contractors. 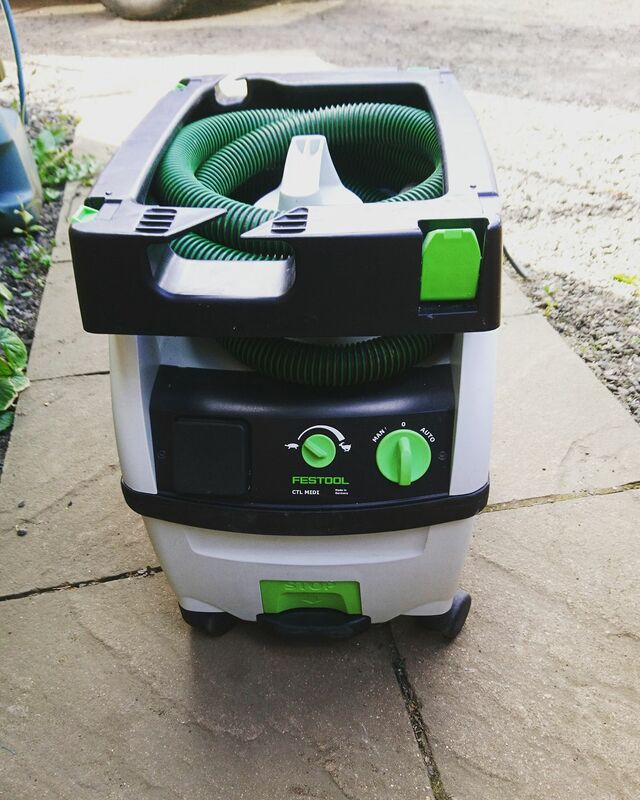 As our ongoing quest to deliver the best customer experiences and reduce the impact of our work on your home we have invested in industry leading portable dust extraction equipment. The reality is if you want the best artisan finish we are the company to talk to. This year we have invested in top of the range dust extraction equipment - dust from sanding woodwork and plaster work has the ability to cause a lot of cleaning work. Rushmoor is reducing clean up time by massively reducing the levels of dust produced during our extensive surface preparation work. Dust has not only a major impact on the final results but is one of those things that without extraction systems simply gets everywhere. On a site (such as a new build) this is not so much of a problem, when we are working in an occupied house dust extraction systems are really important. Call us today to discuss your project and how Rushmoor can help you achieve the results you need.